 This section isn’t for the faint hearted! 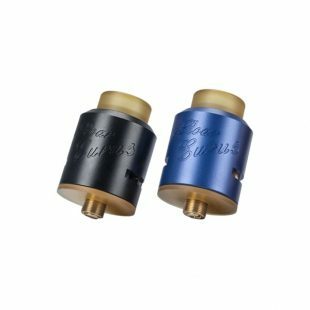 We have a massive collection of Rebuildable Dripping Atomizer (RDA’s) as you can see our range includes genuine RDA’s and 1:1 clones. 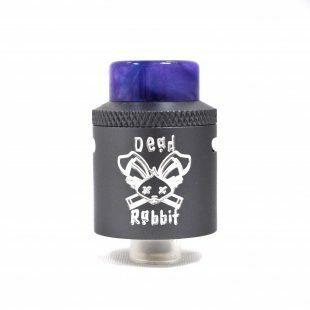 The 24mm Dead Rabbit is a good choice for builders and squonkers alike. 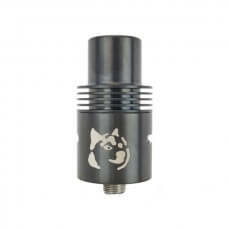 The Mesh RDA is a 24mm RDA which is designed to be used with Stainless Steel Mesh which provide minimal spit back and consistent vapour production. 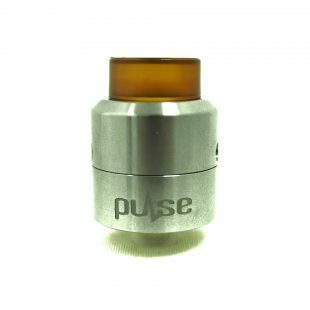 The Vandy Vape Pulse 24 BF RDA is a updated bottom fed, squonking version of the Pulse 24 RDA. 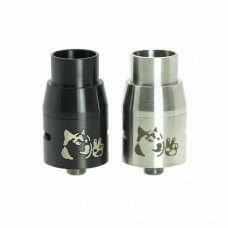 The Innokin iRoar Eurus is a rebuildable dripping atomizer (RDA) measuring 24mm in diameter and features a wide bore Delrin drip tip and a deep juice well. 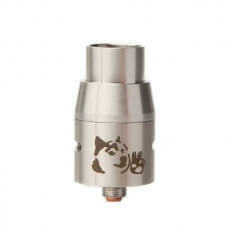 The Doge X V2 RDA is the evolution of cloud chaser rebuildable in the Doge series. 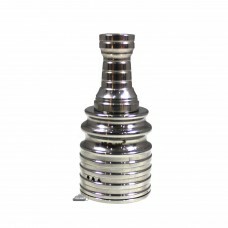 It features 18 air holes, redesigned airflow on top cap, square posts and 2mm air injection. 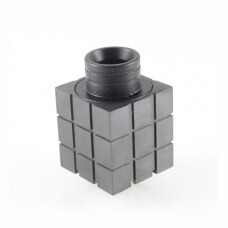 With the Magic Cube RDA and all its airflow you can guarantee its going produce some thick dense clouds, plus the airflow at the bottom is known to increase the flavour as well. 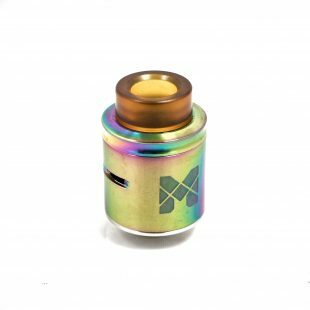 The Velocity RDA incorporates crazy airflow and a new innovative two post design and will satisfy builders who wish to make the simple and complex builds. 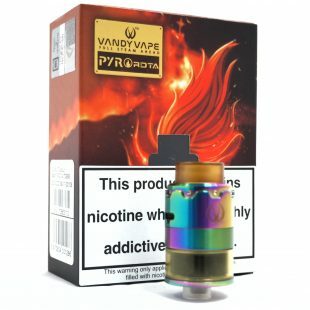 The Beautiful Girl square RDA is with quad-pole, copper T shape centre post that supports many coil builds with a total of 18 air holes for huge vapour. 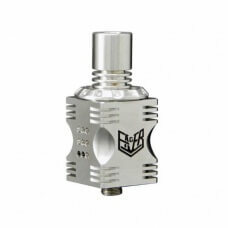 Introducing the new Roughneck RDA at Fresh Mist. 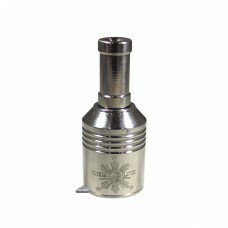 It threads directly into the tube to increase the Rigs already awesome performance. 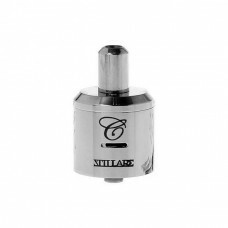 The Stillare 26650 RDA Clone has incredible build quality with a brushed stainless steel finish fantastic airflow system with 3 coiling posts inside. 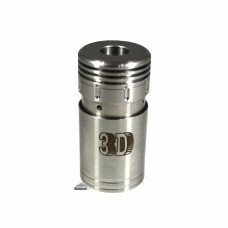 The 3D is a rebuildable drip atomizer with a difference, as unlike any other drips on the market. 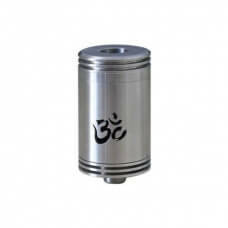 The IGO-W3 Atomizer features an adjustable airflow system, with multiple holes on the casing.